not the song, the dial type. i have had a hankering for a panda dial in the collection for a while and thought i cant be the only fan? so, get them out for the thread, it can be one you own, one you want, one you are currently saving for. what you got or what you want? lets see em gents. 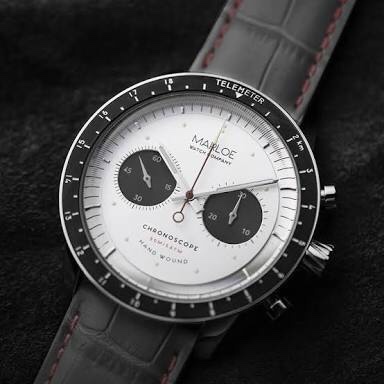 Hamilton Chrono-matic and intra-matic. Love the Proportion of the sub-dials. went through an 18month period of horror to keep both my nuts so I won't be giving my left one for the heuer!! I was actually looking at these last night and decided the white dial was my preferred option. pricing is steep new but they seem to be selling at reasonable 2nd hand rates. defo worth addition to the list. Love the case - busy busy busy dial! can't see any pics? could be my compooter though! 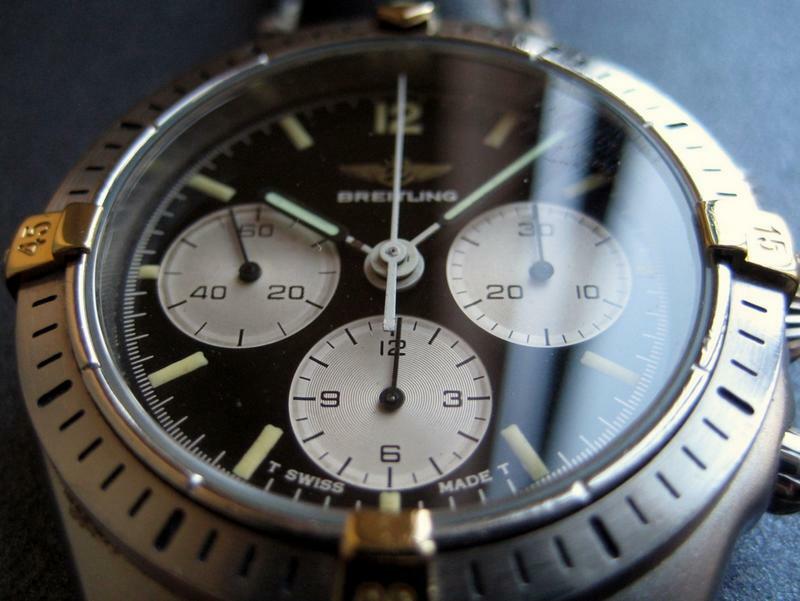 The other a Reverse… I’m not a huge fan of modern Breitling, and one wouldn’t normally associate “best kept secret” with anything Breitling—it is usually the opposite that tends to be true, and anything Breitling normally commands many times the price of an equivalent-movement brand. 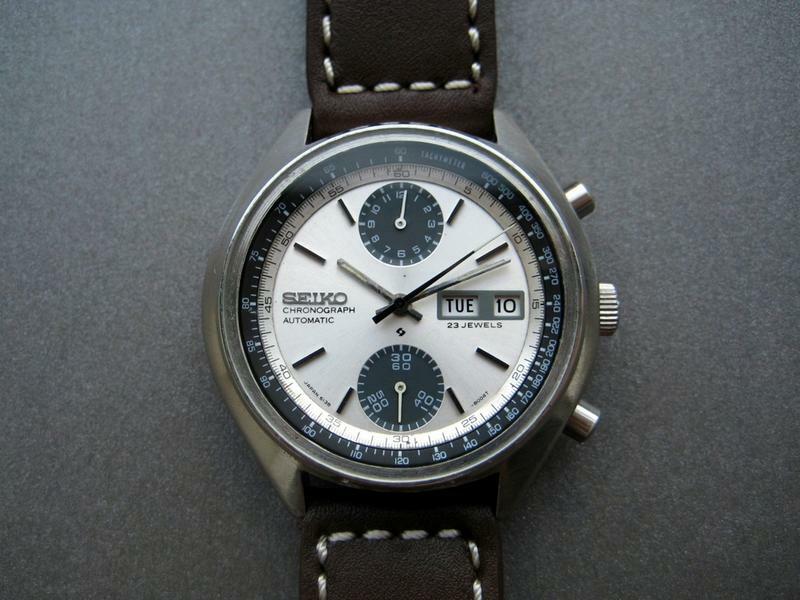 However, these Windrider Chrono Callisto, produced 1988-1992, definitely fly under the radar. Tri-compax dial with no Date, and no “Automatic” designation—must be quartz? 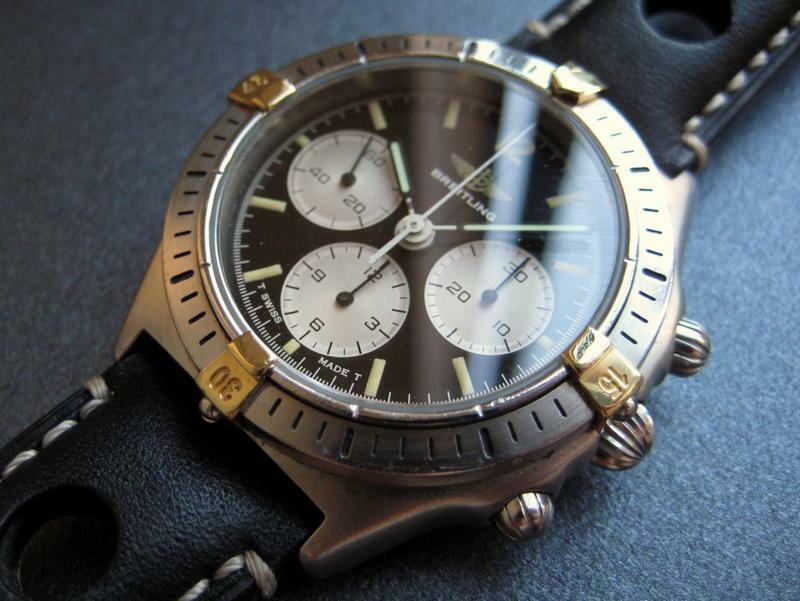 ...No, Breitling Cal 11 is actually a manual-winding Lemania 1873, the same as found in the Speedmaster Pro Moon Watch. Last edited by Don; 09-08-18, 12:00. Love Panda dials. 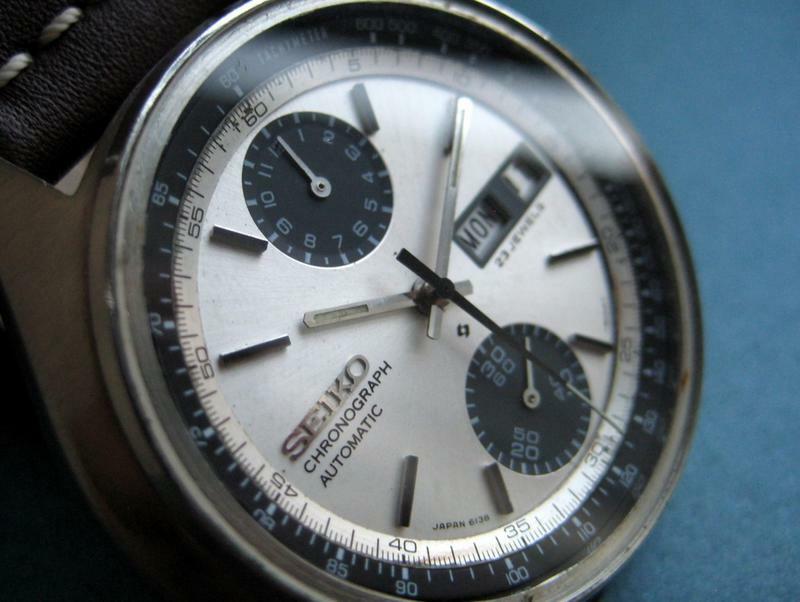 Have you had a look at the vintage Movado Datron watches John? all on hold for a wee while. 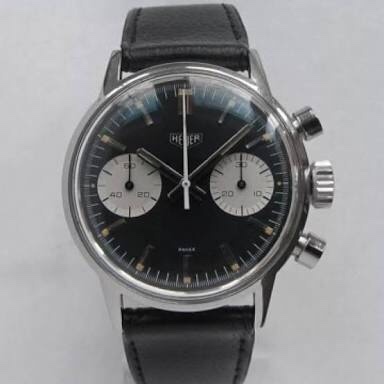 think i'll be going vintage-ish with a Vulcain or Tissot or Zodiac. thats if the pricing doesn't go as idiotic as the rest of the market! Last edited by cyma; 20-08-18, 20:32.
stiill taken with the Omega but price is steep for what it is. 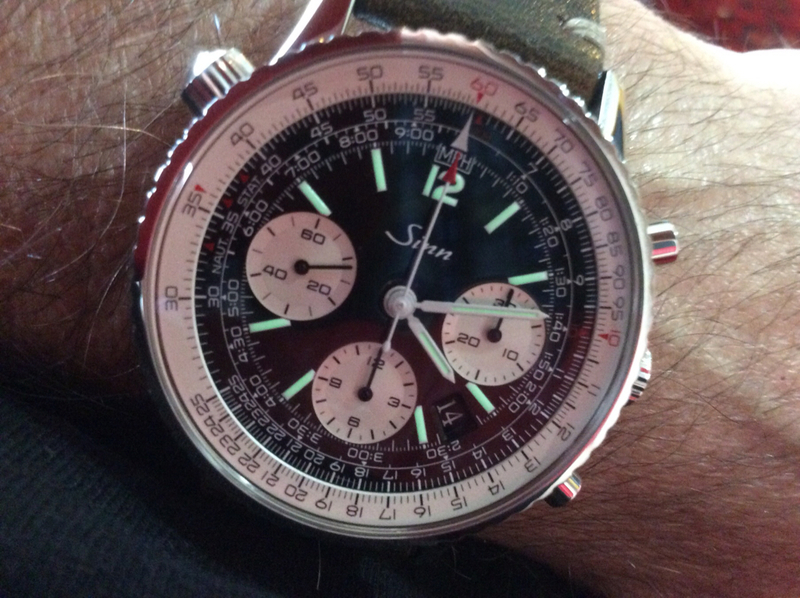 no interest in the Daytona, my Blancpain showed me the way with that one.